Filling in a pair of sparse, unruly, or over-tweezed eyebrow is essential, as well-groomed brows add definition to a face. 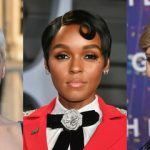 Sometimes even perfectly shaped eyebrows can be thin enough to go unnoticed, so you may need the help of a spoolie brush, pressed powder, eyeshadow or eye pencils. 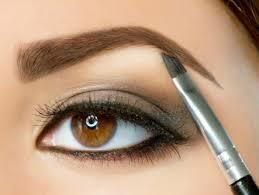 In addition to unplucked brows, thick and curly eyebrows may often need a nice finishing to look perfect. 1. Put a brush vertically on the edge of your nose. 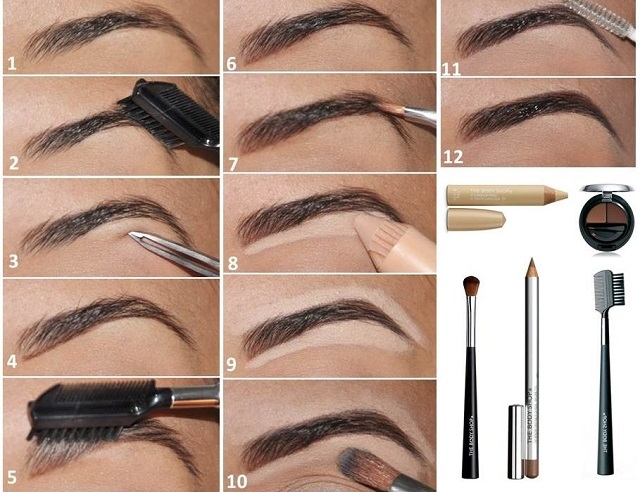 The top part of the brush will indicate where your brow should start from. 3. See the second picture below and place a straight object (our kohl pencil, or a long brush) along the bow of your upper lip, and the edge of your nose. 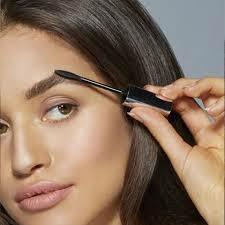 The upper end of the brush should touch the highest point of your eyebrow. 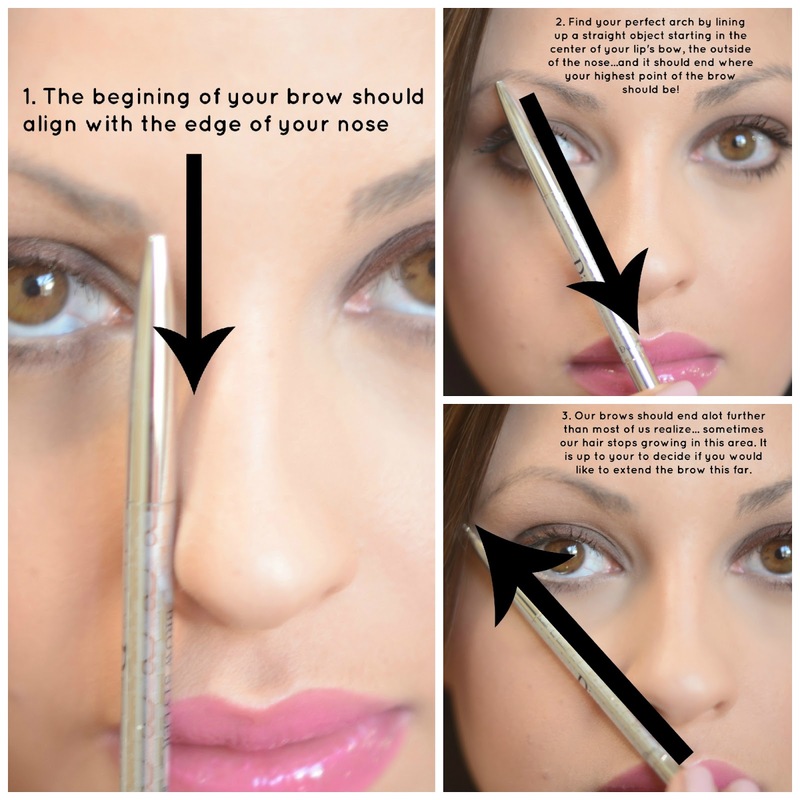 This is how you can mark the arch of your brow. 4. Use a spoolie brush and start brushing your eyebrow upwards to check if there is any particular place that needs special filling in. 5. 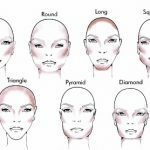 Choose an eyebrow pencil and start filling in any gaps with short light strokes, similar to the hair length of your brow. 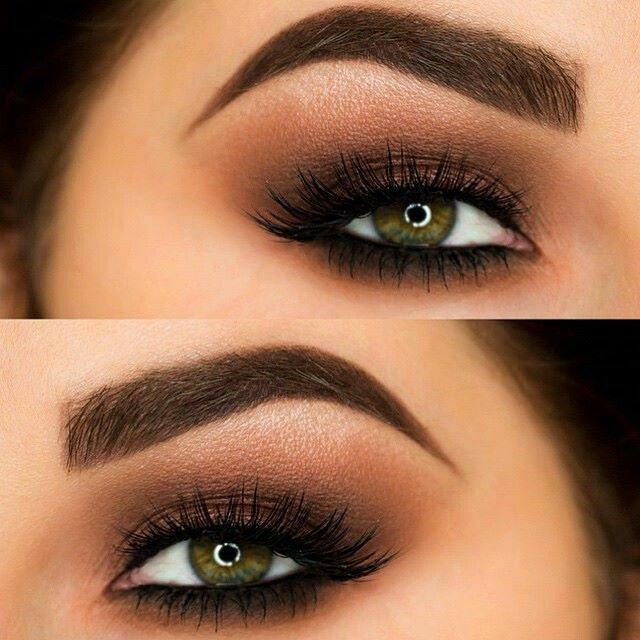 The shade should match with your brow color for a natural appearance. 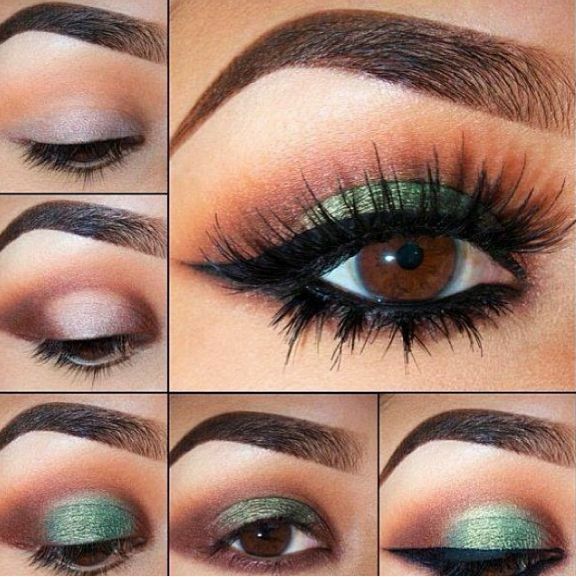 You can do this with a suitable shade of eyeshadow if you want to do it without an eyebrow pencil. 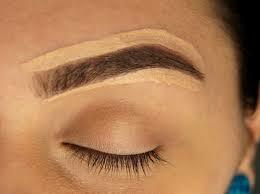 Also, don’t fill in the starting point of your brow as they can give your brow a harsh look. You may extend the brow a little more if you wish. 6. Take an angled brush and pressed powder (of the same tone of your brow color) and apply lightly to make the borders even. 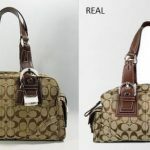 Don’t go overboard as it may result in an unflattering appearance. Blonde women should skip this step. 7. 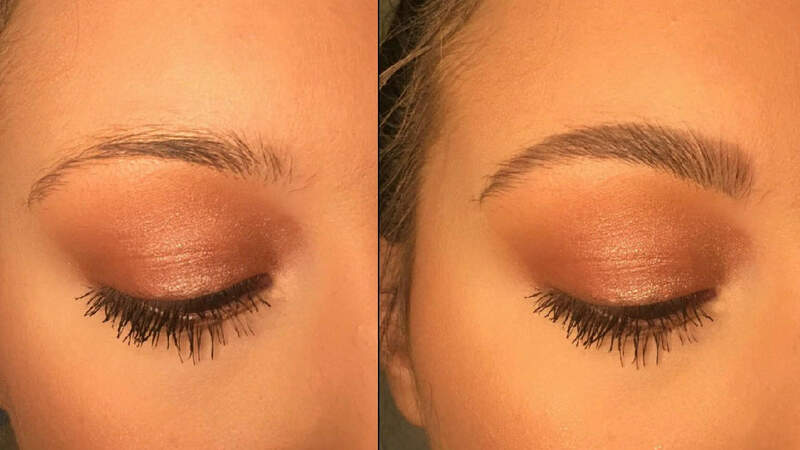 To blend the makeup in, start running a spoolie once again. It will also help find if there is any harsh or uneven spot left. A brush with a slanting tip would be better for those having blonde hair. 8. 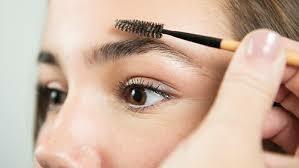 Brush a colored gel on your brows to set the natural look of your brows. 10. Apply translucent powder with the help of a fluffy brush on edges of your brows for a clean and sharp appearance. The image below can help you understand the difference between an eyebrow before and after filling it in. Placing a stencil and then filling in is an easy process if you want to skip the first three steps. So, now you know that threading and tweezing may often not be enough. 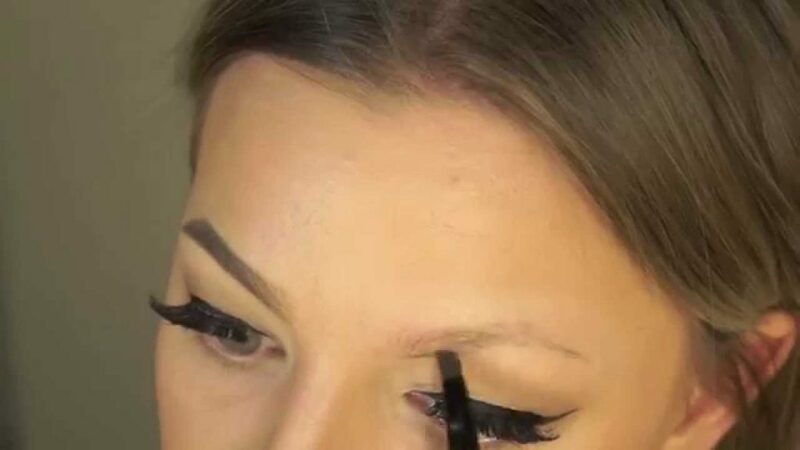 Applying makeup on your eyebrows like a pro goes a long way to get that perfect look.